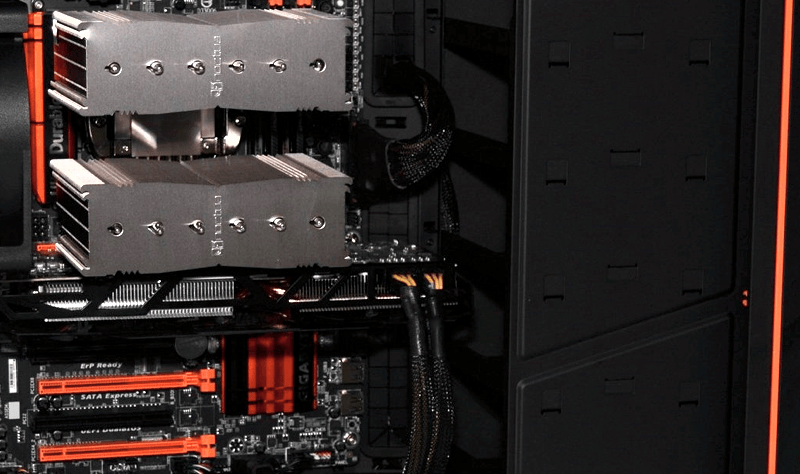 Weekend Open Forum: When was the last time your PC got a major revamp? The TechSpot PC Buying Guide just received a long overdue update today, spanning our usual four-tier price points from budget to luxury systems. As you plan your next upgrade or hold off until the next big thing, tell us about the last time your PC got a major revamp. What did you get? How long do you usually wait between upgrades? Anything on your sights for your next purchase?